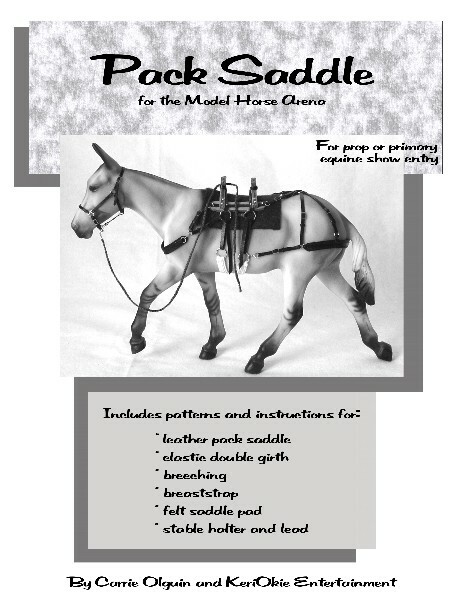 Pattern and instructions for a leather pack saddle and web-look double cinch. A full size book, 8 1/2" x 11", 27 pages, spiral bound to lay flat while you work! A discussion of the tools, supplies and material needed for best success!